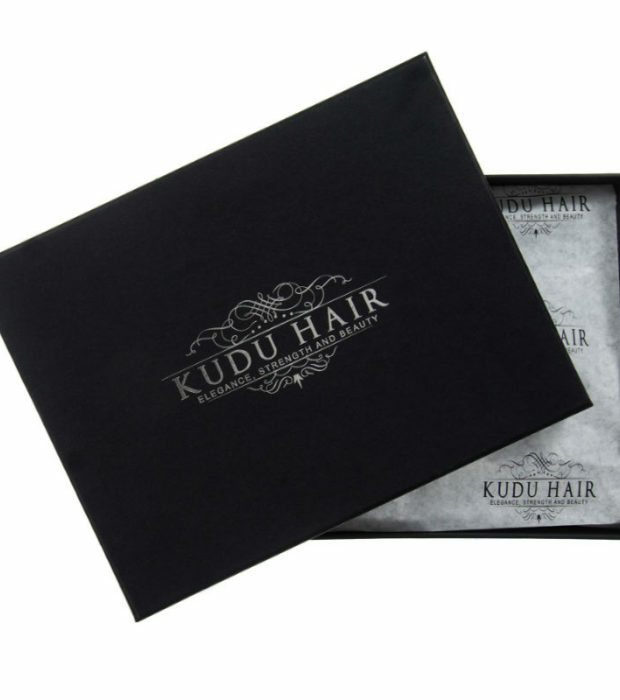 Free shipping world wide (2 – 8 Days)! 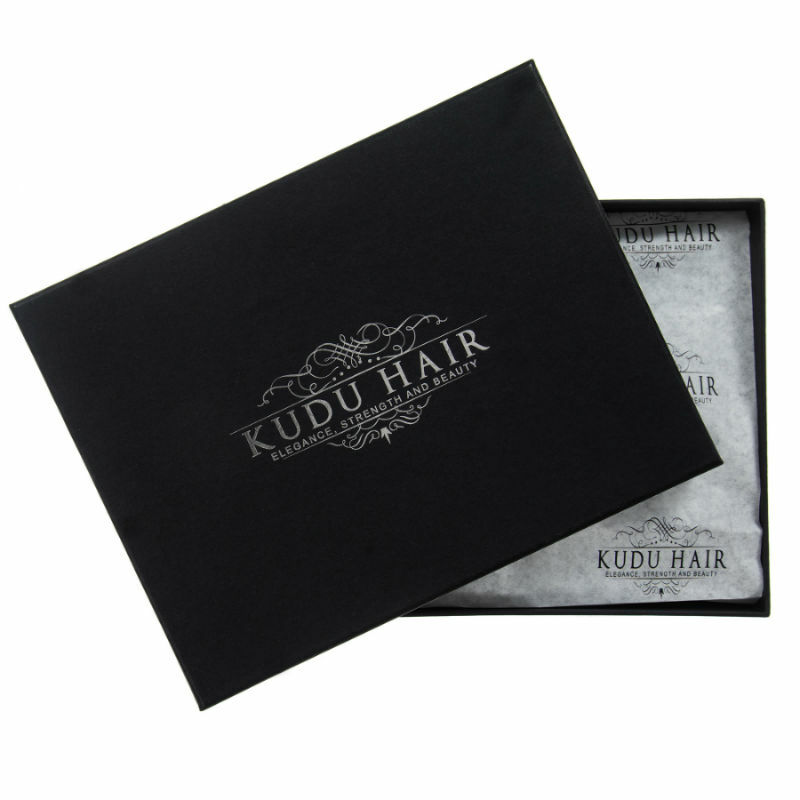 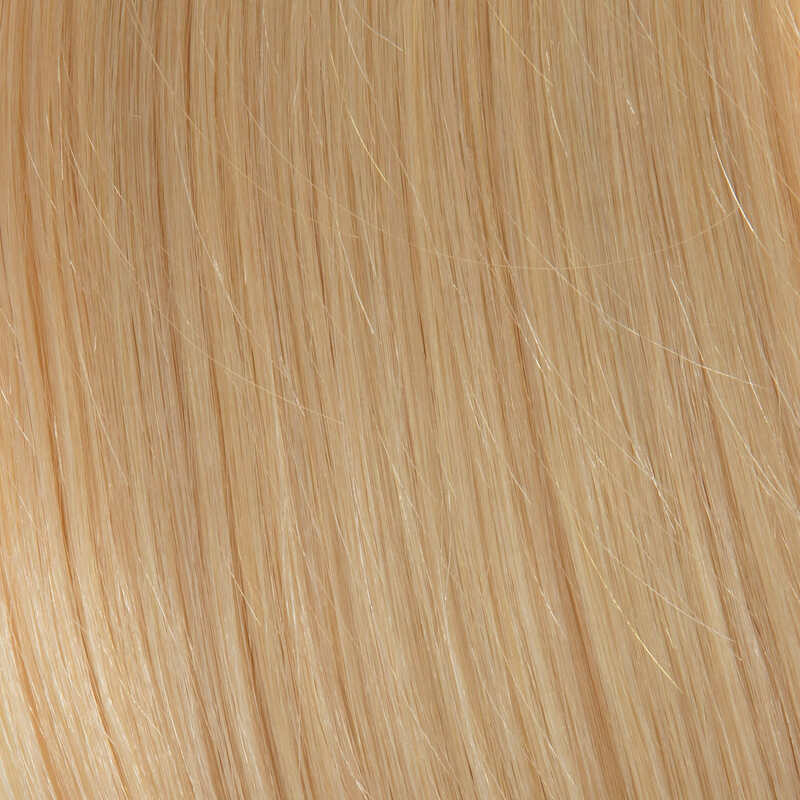 100% human hair extensions 20″ beach blonde from Kudu Hair London. 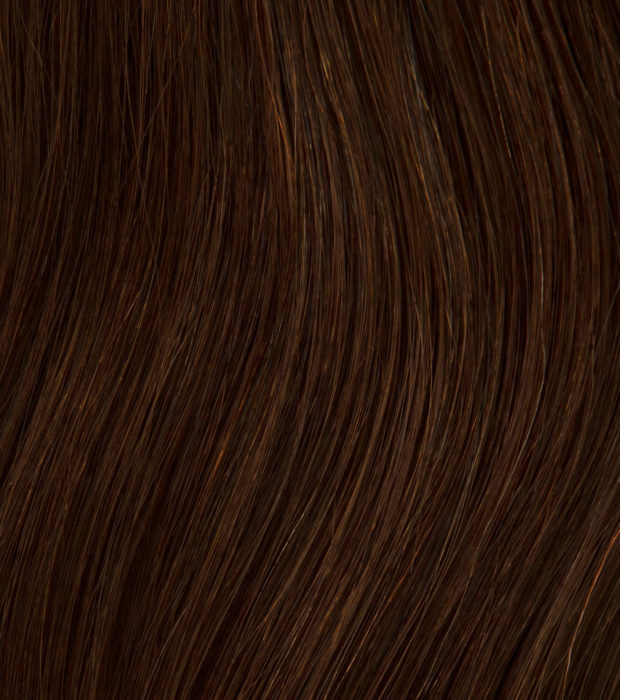 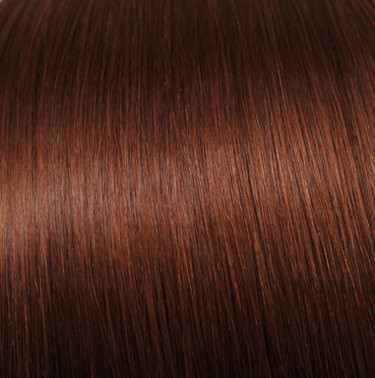 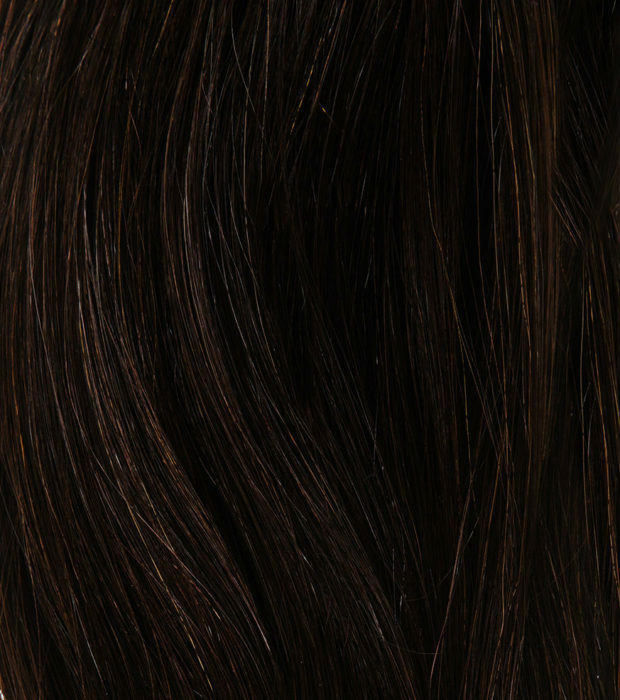 Our hair is the highest quality grade on the market, with a rating of 8A and double drawn standards of excellence. 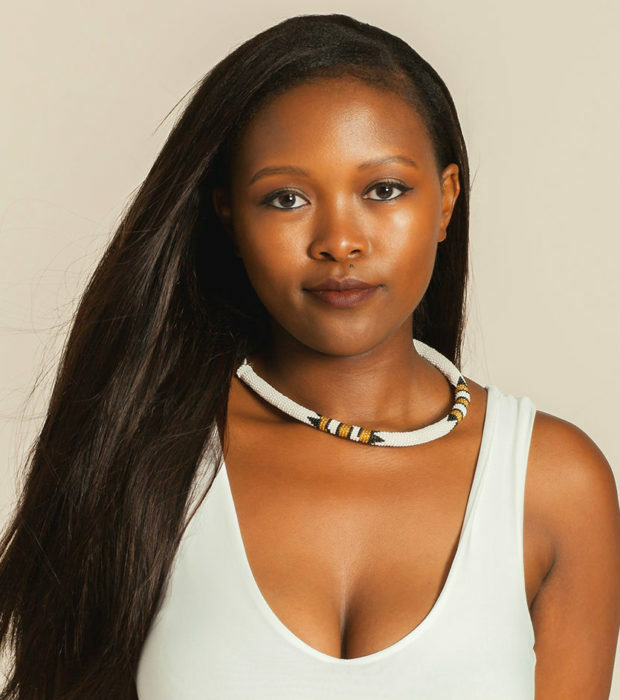 See our full range of clip in hair extensions here. 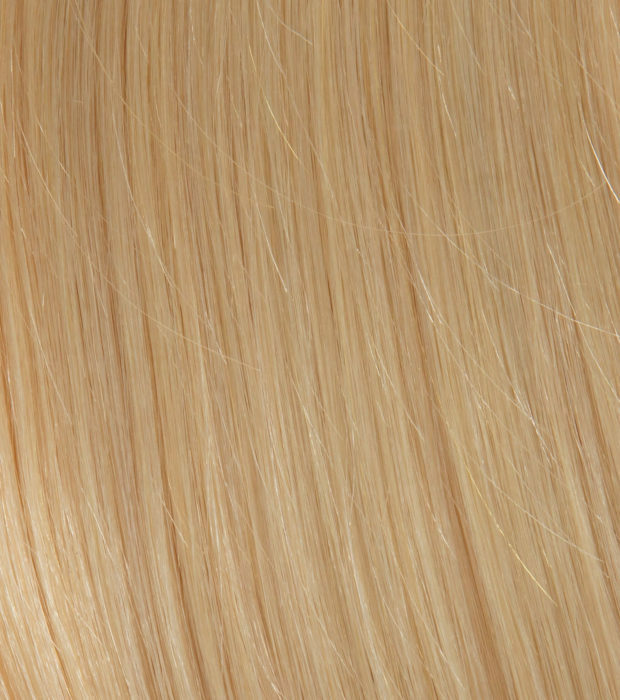 Find hints and tips on our hair blog.